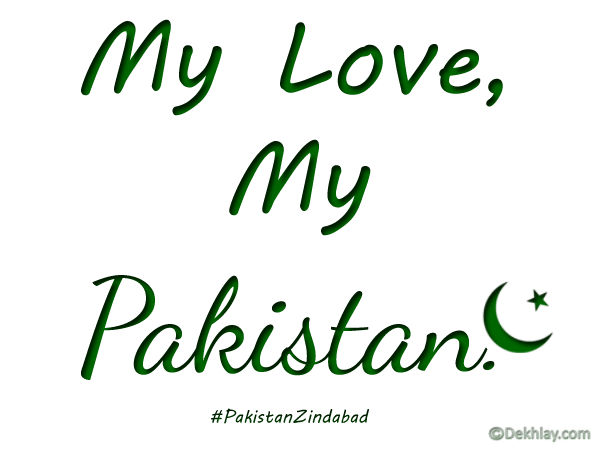 When the month of August starts all the Pakistanis start feeling the love for our beloved country and patriotism; as we all know that 14 august 1947was the day when we got our separate nation called Pakistan. 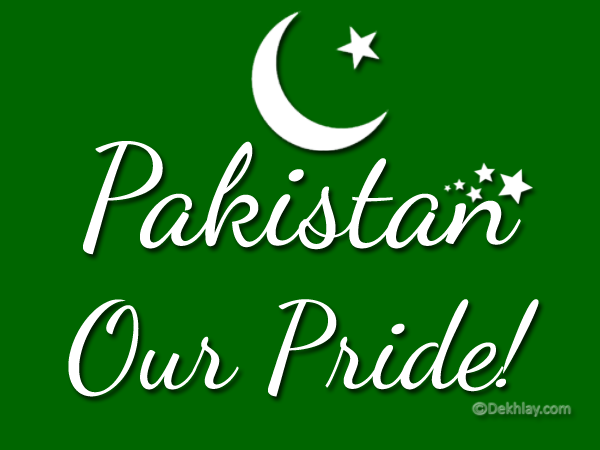 Since childhood we celebrate our Independence Day, I still remember that we used to spend our whole day just to put Jhandian and flag of Pakistan all over our house. 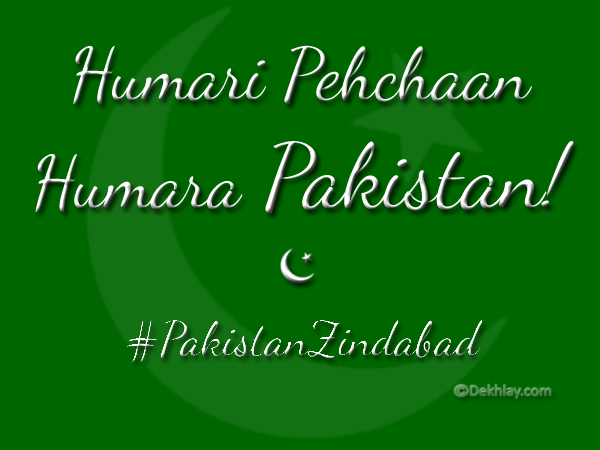 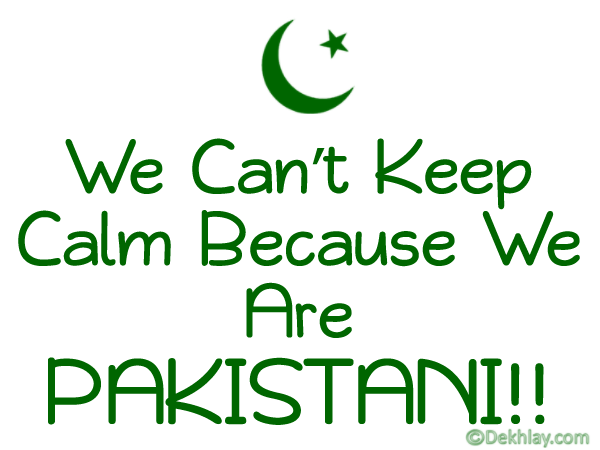 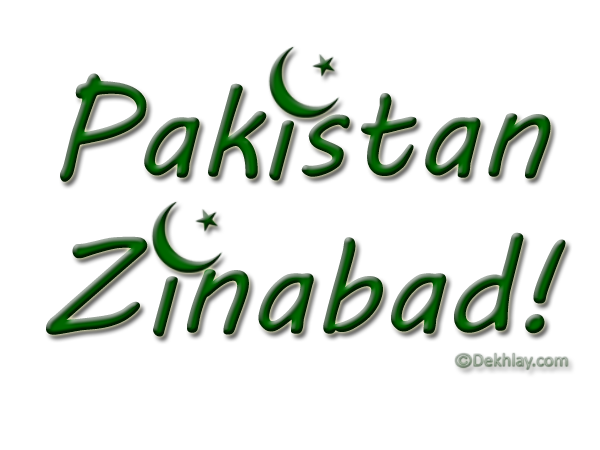 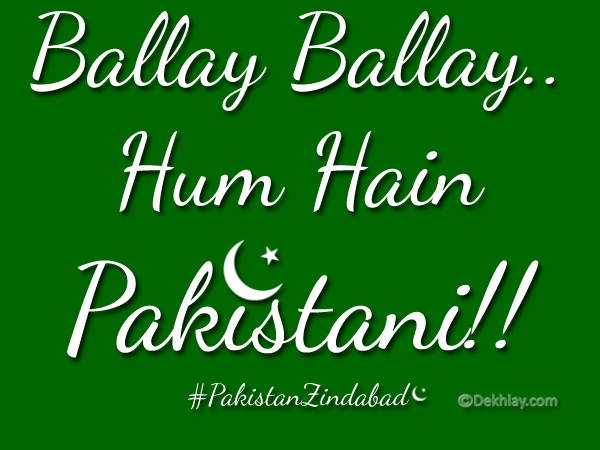 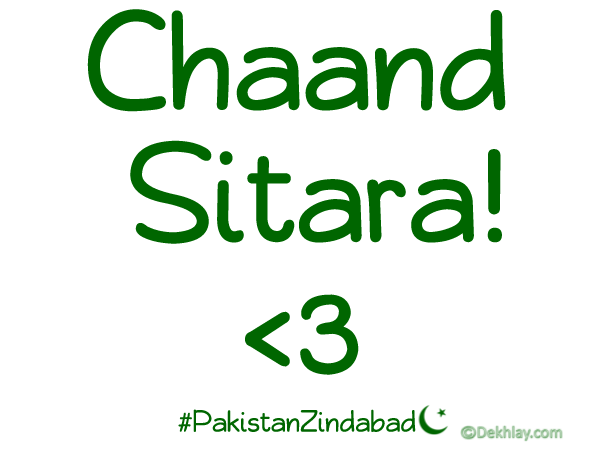 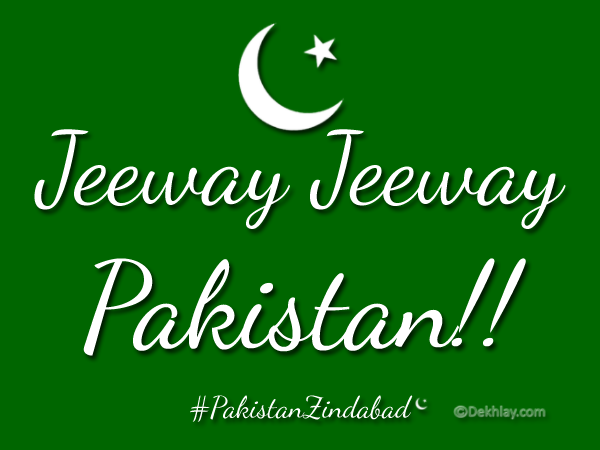 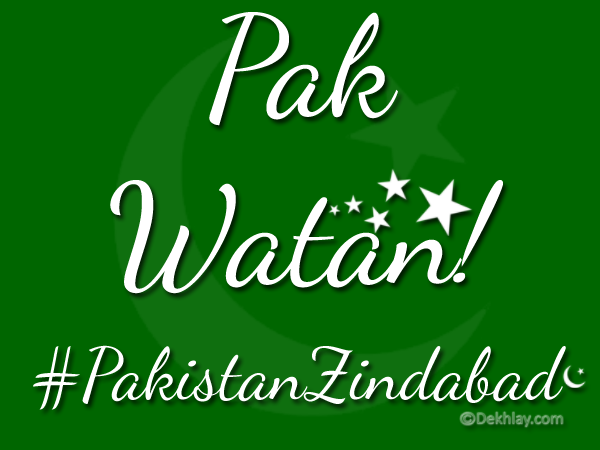 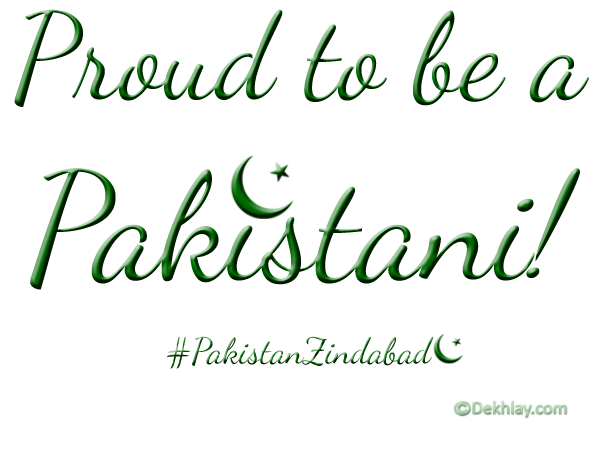 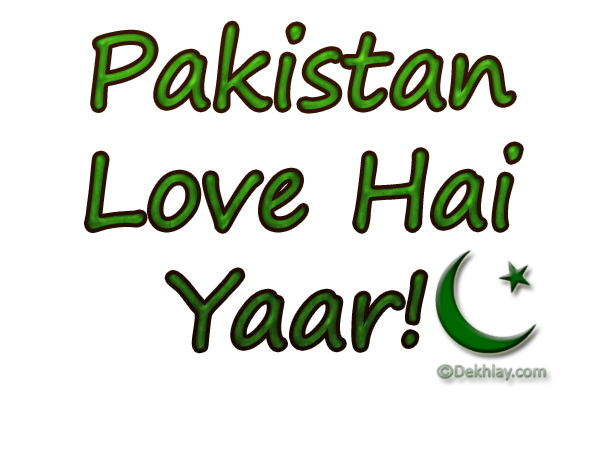 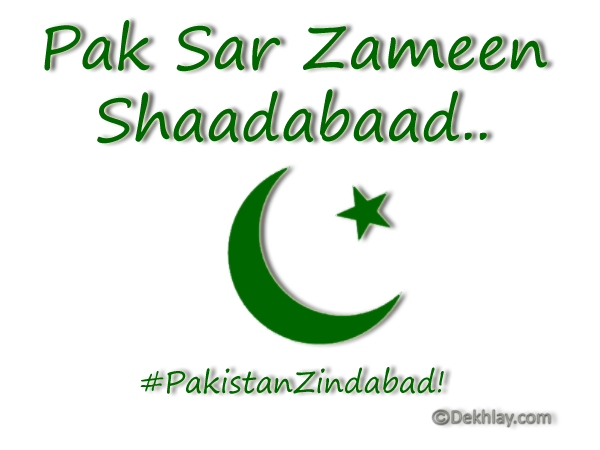 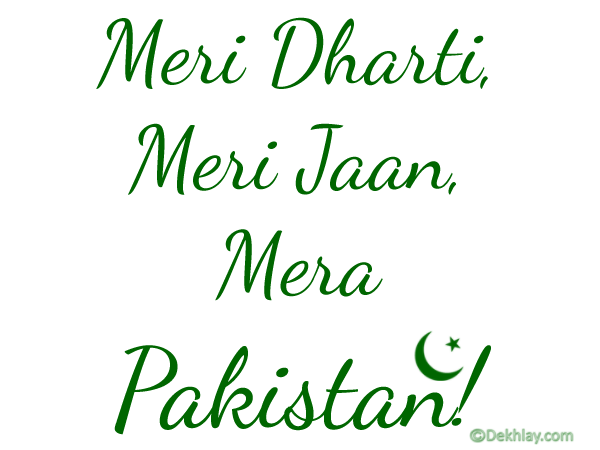 And how can we forget all those TV shows and patriotic songs, “Ae Mere Pyaare Watan..Tujhse Hai Meri Tamannaon Ki Duniya Pur Noor… “ So today I am going to showcase 15 Free Pakistan Independence Day / 14 august Display Pictures, Avatars for twitter, Facebook, Whatsapp etc to celebrate this day with all our heart and to show love towards our beloved Nation! 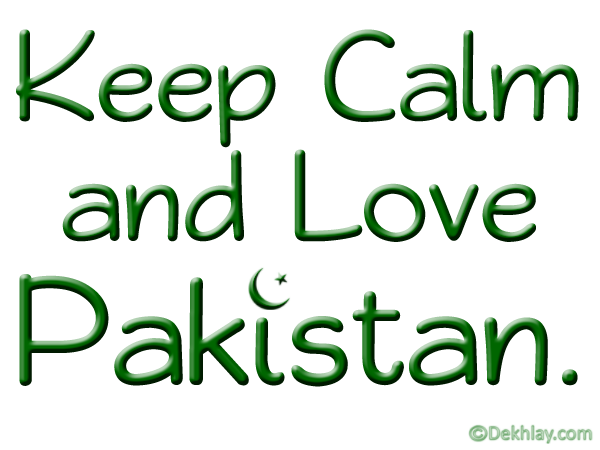 Please go ahead and check it out, and pick the one you like the most because they all are absolutely free! 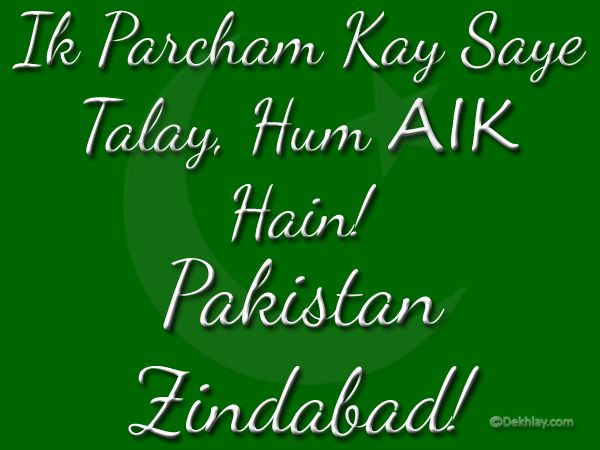 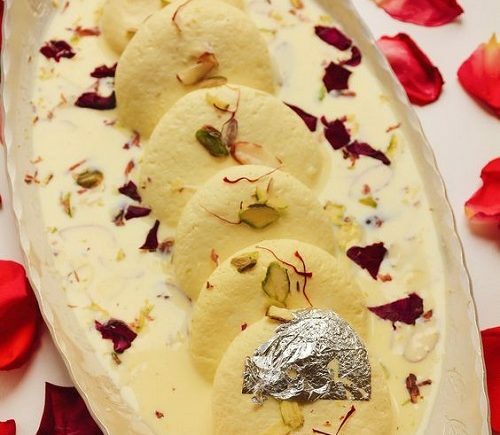 Enjoy and Jashan e Azadi Mubarak to everyone! 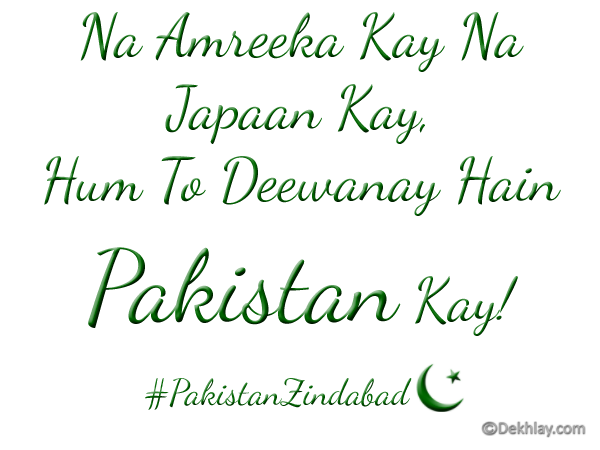 Na Amreeka kay na japaan kay hum to deewanay hain Pakistan kay.